If Action Subsystem blocks connected to If blocks. Switch Case Action Subsystem blocks connected to Switch Case blocks. Simulink based states in Stateflow®charts. See Create and Edit Simulink Based States (Stateflow). Select how to handle internal states when a subsystem with an Action Port block reenables. When the subsystem reenables, retain the previous state values of the subsystem. Previous state values between calls are retained even if you call other subsystem blocks connected to the If or Switch Case block. When the subsystem reenables, reinitialize the state values. A subsystem reenables when the logical expression for its action port evaluates to true after having been previously false. In the following example, the Action Port blocks for both subsystems A and B have the States when execution is resumed parameter set to reset. 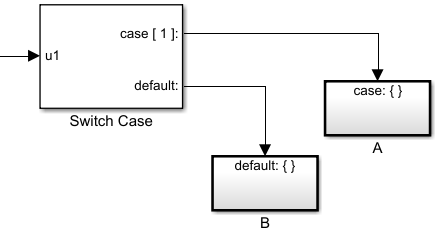 When case is true, subsystem A is executed. Because the condition of case was not previously false, repeated calls to subsystem A, while case  continues to be true, does not reset its state values. . The same behavior applies to subsystem B. Select when to propagate a variable-size signal. Propagate variable-size signals only when reenabling the subsystem containing the Action Port block. Propagate variable-size signals at each time step. 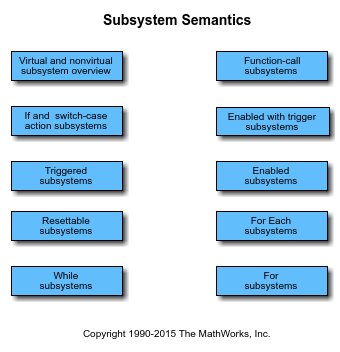 This set of examples shows different types of Simulink® Subsystems and what semantics are used when simulating these Subsystems. 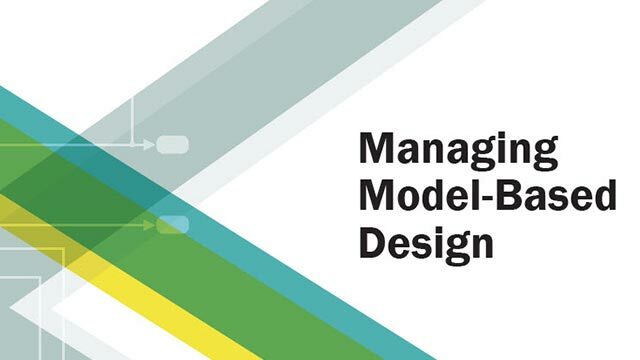 Each example provides a description of the model and the subtleties governing how it will be executed. What happens when a sine wave is fed into an If block. 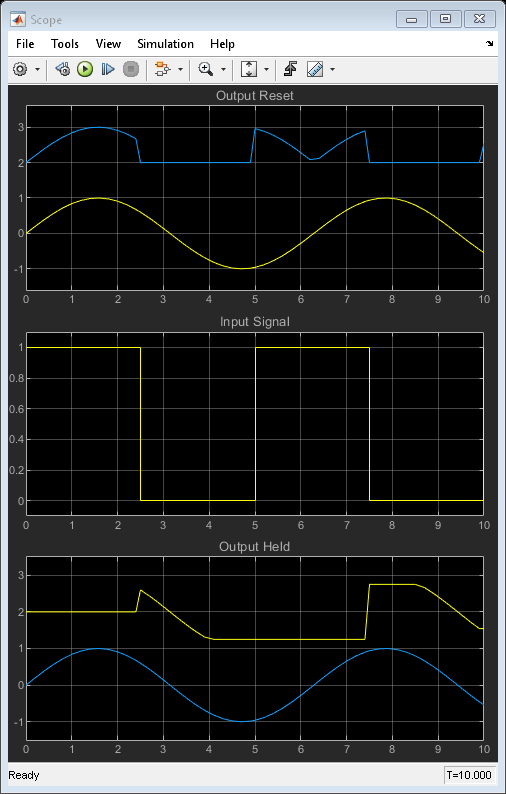 After running the simulation, the scope shows three plots. This example is designed to compare the If block with enabled subsystems. Use If/Else subsystems to build a clutch model. An 'If' subsystem models the clutch dynamics in the locked position while an 'Else' subsystem models the unlocked position. One or the other is enabled using the 'If' block. The dot-dashed lines from the 'If' block denote control signals, which are used to enable If/Else (or other conditional) subsystems.